A foster home is a temporary living situation for pets in our program. Foster homes are utilized while animals are awaiting either placement in a permanent home or a place in one of our adoption programs. Foster families provide shelter, food, care and love to their foster pets during their stay. The number of animals we can save depends entirely on the number of people who open their homes and hearts to foster them. Due to the fact that many of our dogs, cats, puppies, and kittens cannot go directly into one of our adoption programs, the only way that we can save these animals is with the help of foster homes. Our young kittens and puppies need to stay in foster until they are old enough to be spayed and neutered, at which time they are ready for adoption. In other cases, a foster home is needed to house an animal until space is open at the shelter. For some dogs and cats, they will need to stay in a foster home until they are adopted. Being a pet foster family has rewards beyond the essential value of helping a pet in need find a new home. For some, it is a chance to have an animal companion without a lifetime commitment, or to try new companions for an existing pet. Occasionally, it’s the joy of giving extra TLC to kittens and puppies too young to be adopted. 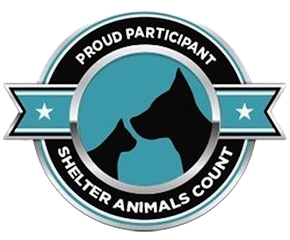 Fosters will keep animals an average of 2 weeks unless it is medically or behaviorally indicated otherwise. Some pets need more time because of age, illness, or behavior issues. You will be told up-front before you agree to foster the pet how long of a commitment we believe it will be. 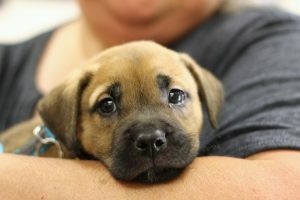 If you are interested in becoming a foster for dogs and puppies, please click the link below for a foster application. 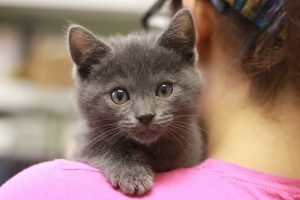 If you are interested in becoming a foster for cats and kittens, please click the link below for a foster application. We want to sincerely thank you for your interest in becoming a PAWS Foster Home!